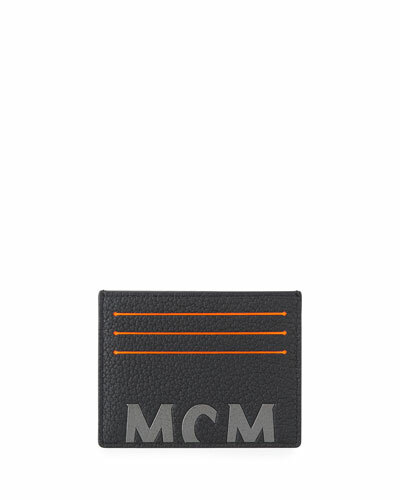 The luxury leather accessories collection MCM is recognized for fine European craftsmanship and superior quality. 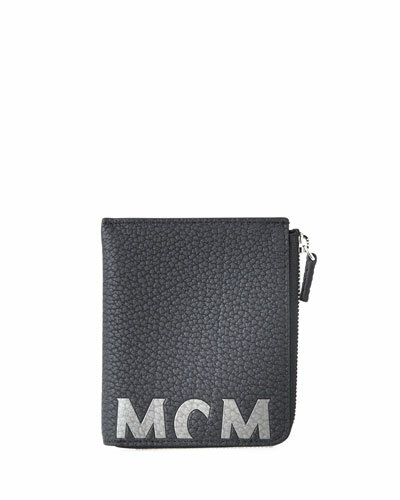 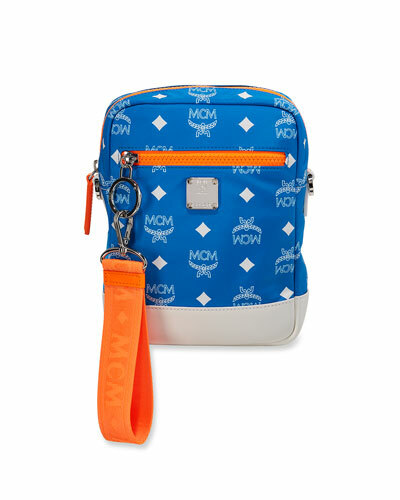 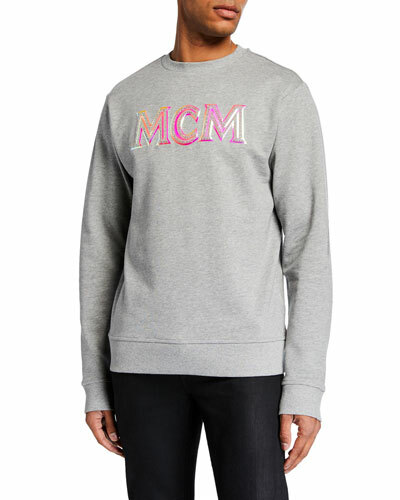 Founded in 1976, MCM is a longtime favorite of celebrities for its statement designs. 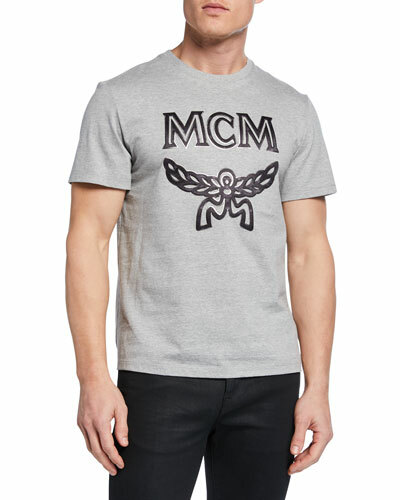 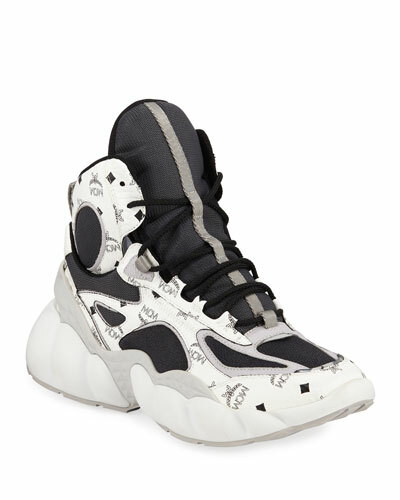 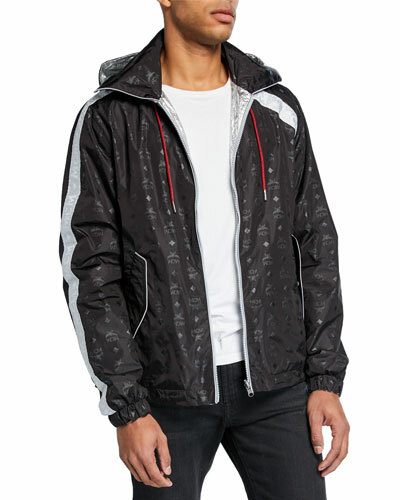 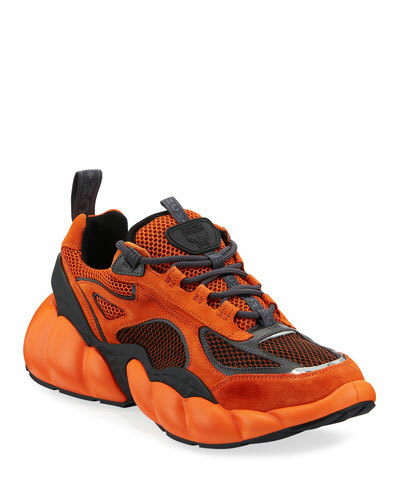 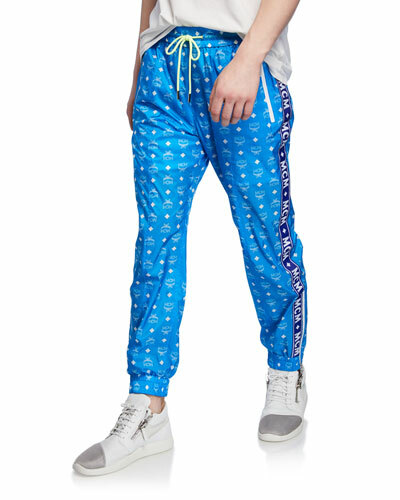 Neiman Marcus offers an extensive collection of MCM men’s accessories including backpacks, bags, belts, sneakers, and more.